Missed the event or need a recap, no worries. View the PowerPoint slides shown on the day. 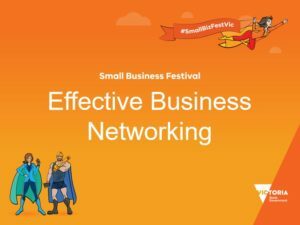 Small Business Festival 2017, Business Networking. 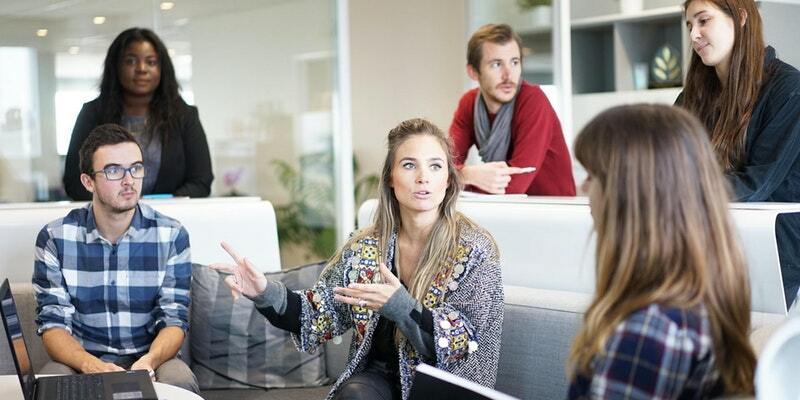 Almost 90% of business today is generated by networking. This makes networking an essential practice for businesses success. In this 3 hour workshop, you will learn how to develop effective networking skills to develop a stronger, unique product. 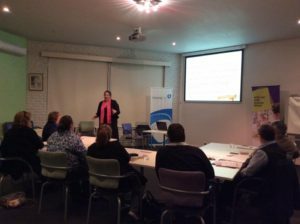 This workshop has been specifically tailored for Towong Shire small businesses.